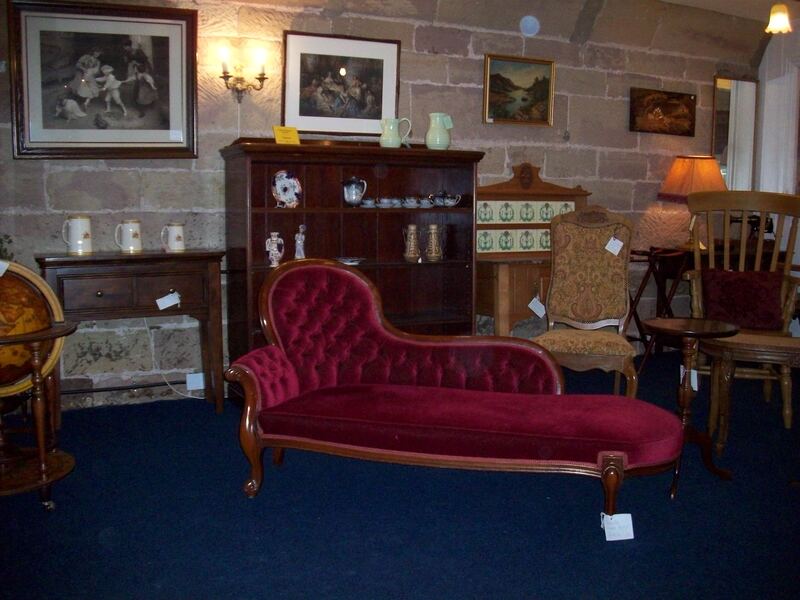 Derwentside Antiques has been a successful business for over 15 years. Stocking hundreds of reclaimed, vinatge, retro, period and original items. This Aladdins cave is full of unique and unusual pieces all displayed in a magnificent 19th Century flour mill within the Derwent Valley Mills World Heritage Site. As you enter the showrooms the very first room gives an overall impression of what you can expect. 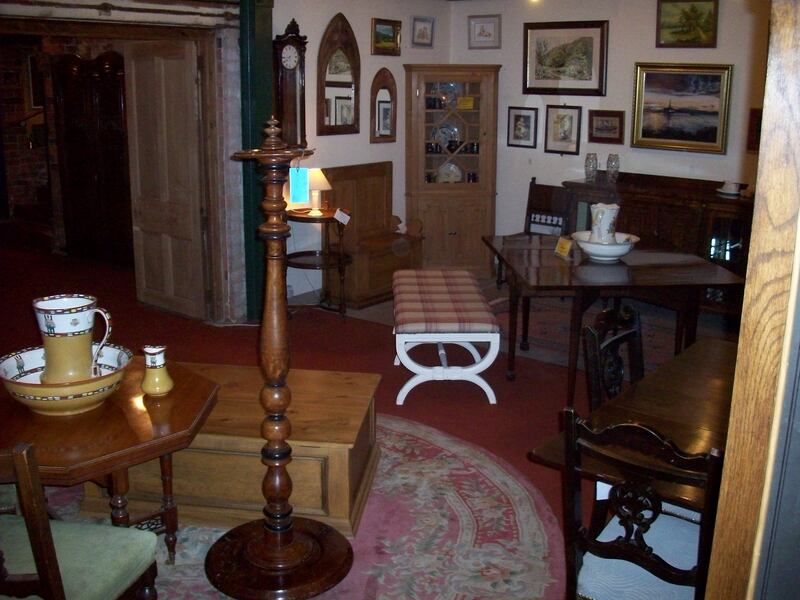 Beautiful tables, chairs, dressers, chests of drawers and grandfather clocks together with a vast selection of original and reproduction door handles, knobs and knockers. 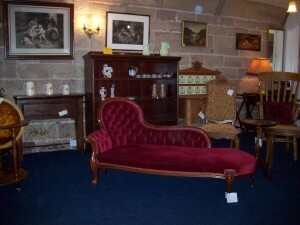 Each of the 3 floors are brimming with fantastic antiques and Derwentside’s own high quality hand made furniture. We have been crafting hand made kitchens, furniture and doors for over 10 years with a sizeable portfolio of clients, who often come back time and again. Our small team pride themselves in providing the best quality items with the friendliest of service to all of our customers. Derwentside certainly has the wow factor! 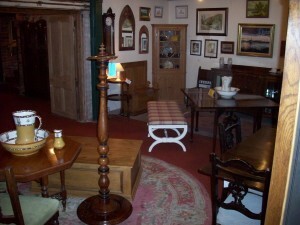 A fascinating building, quality furniture and a friendly atmosphere. Come and see for yourself, we have ample free parking, disabled access and are open 7 days a week.